Back in June, I published a brief post announcing the commencement of my graduate thesis research. Since then, I’ve periodically and vaguely mentioned my thesis work on this blog. 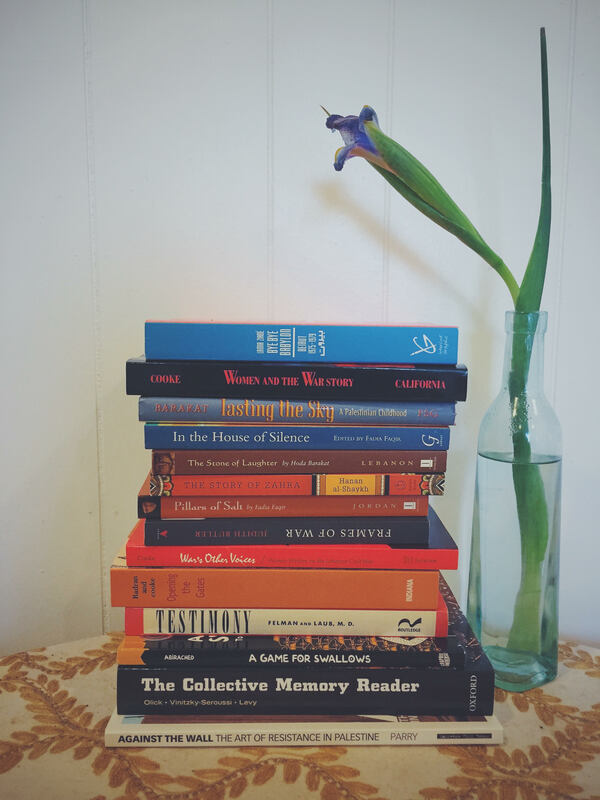 Other than these brief blog postings, however, all of my research and writing has remained between myself and my infinitely patient advisor, Stephenie Young. It has been a delightfully private process. 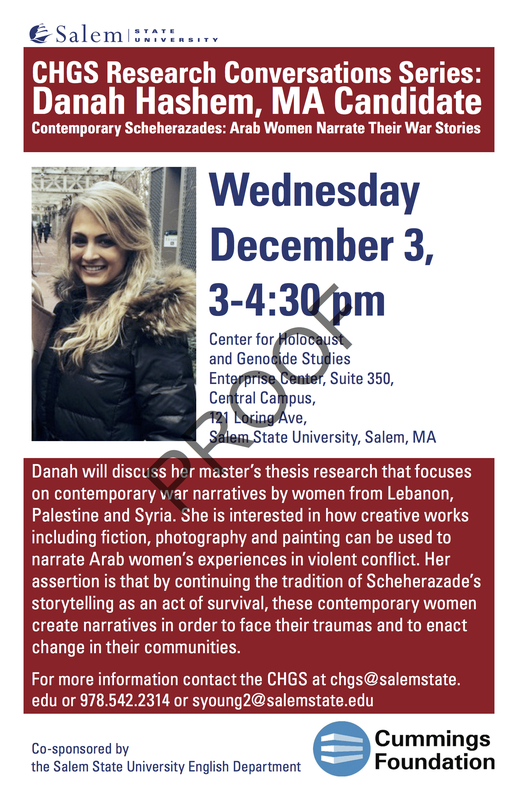 In an exciting new turn of events, I will be taking my thesis research for a test drive in a slightly more public arena on December 3rd during a research conversation hosted by Salem State’s Center for Holocaust and Genocide Studies. While it is intimidating to consider presenting my still-developing thesis ideas to colleagues and faculty, I am also very much looking forward to receiving feedback on my theories and research up to this point. I always benefit immensely from the guidance and perspectives of other scholars and educators. Despite the fact that I feel somewhat unprepared to present my research, Salem State’s marketing department has put this poster together. There’s really no going back once a poster has been made. Designed by Salem State University’s Marketing Department. As my Sheltered English Instruction course carries on through the semester, I’m learning all kinds of good things about teaching students whose primary languages are ones other than English. For better or for worse, one of the more significant things I am learning is how vast the vocabulary used to describe different English language learner (ELL) situations is. As initially daunting as the list may be, I’m actually very grateful to be working within a system that pays respect to the extreme variety existing within the ELL community. 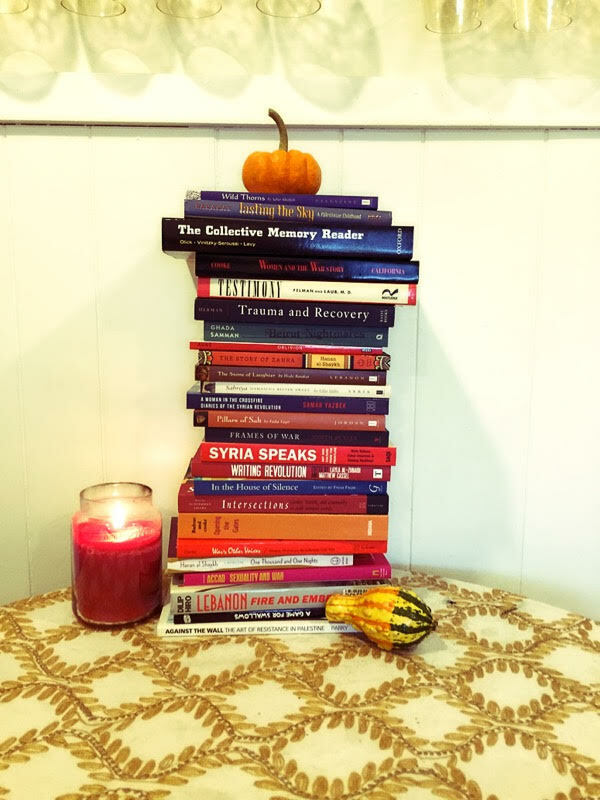 Instead of taking the easy route and homogenizing all students who struggle to complete academic tasks in a new language, the discourse surrounding ELL students provides a huge array of terms to help teachers respectfully and accurately characterize students of all linguistic and educational backgrounds. We as teachers only need to be willing to take the time to familiarize ourselves with the terminology. To that end, I thought it might be useful to compile a small glossary of terms used when discussing students from different kinds of language backgrounds. The following list draws from the National Council of Teachers of English’s English Language Leaners, Colorin Colorado’s ELL Glossary and information on SIFEs, the U.S. Department of Education’s Developing Programs for English Language Learners: Glossary, and notes from my class. To clarify, this is a list of terms that can be used to help classify different ELL students and their backgrounds. To compile a list of all vocabulary relevant to the teaching of ELL students would be a slightly larger task that I will not be undertaking in this blog post. Also, many of these terms are not mutually exclusive and overlap with one another in different contexts. ECELL (Early Childhood English Language Learner) – a child between the ages of zero and five (early stages of development) who is in the process of learning English as a second language. ELL (English Language Learner) – an active learner of the English language who may benefit from various types of language support programs. ESL (English as a Second Language) – formerly used to designate ELL students; this term increasingly refers to a program of instruction designed to support the ELL. LEP (Limited English Proficiency) – employed by the U.S. Department of Education to refer to ELLs who lack sufficient mastery of English to meet state standards and excel in an English-language classroom. This is am umbrella term under which almost all ELLs fall. Long-term ELL (Long-term English language learner) – a student who has been enrolled in the U.S. schools for more than six years, but continues to struggle academically due to limited English proficiency. LM (Language Minority) – an individual from a home where a language other than the dominant or societal language is spoken. Accordingly, that person may be fully bilingual, speak only the home language, speak only English, or some unbalanced combination of two or more languages. It is interesting to note that certain dialects of English can differ so much from standard or academic English that a student who speaks one of those dialects could still be designated an LM student. SIFE (Students with Interrupted Formal Education) – a student who has newly arrived to the U.S. school system who has little or no formal education or whose education began, but was interrupted (by war, migration, lack of educational facilities, cultural and economic circumstances etc.). An alternative term sometimes used is SLIFE (Students with Limited or Interrupted Formal Education). I am entirely sure that I have not included every single term out there in this list. I am even more sure that more terms will emerge as the educational and linguistic scenarios in our schools evolve. My plan will be to add to this list progressively whenever I find a new term, so check back in for the most up-to-date version! I’m going to need some more shelf space.